Established in 1919, the Amarillo Country Club has been the home of relaxation and recreation for Amarillo’s business and professional community for over a century. It's beautiful grounds boast an impeccably maintained golf course; the first of its kind in the Texas Panhandle. 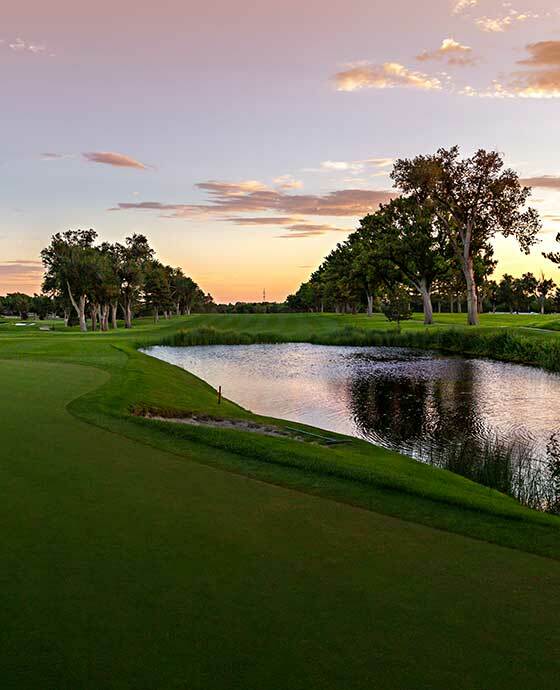 The Amarillo Country Club has been honored to host several high-profile exhibitions over the years, welcoming golfing greats Gene Sarazen, Ben Hogan, Byron Nelson, Tom Lehman, Jeff Maggert, and Ryan Palmer. Over 100 years later, this proud tradition continues. 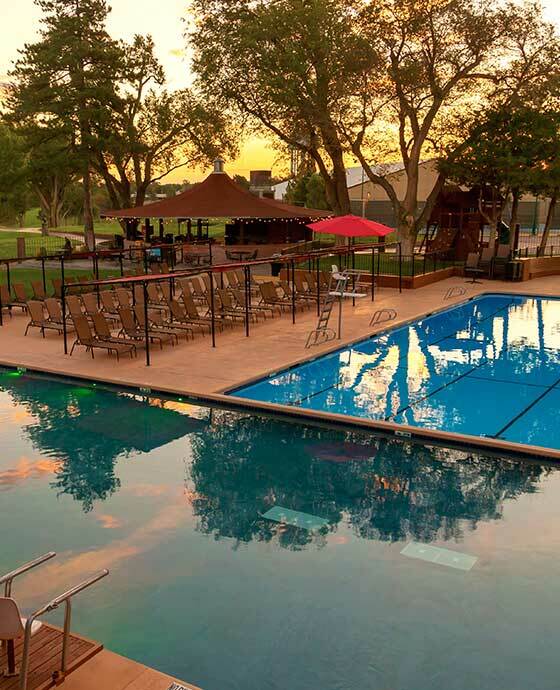 The Amarillo Country Club is still the place Amarillo’s finest families choose to gather for everything from special events like weddings, birthdays, and holidays, to regular summer days by the pool, or weekends on the golf course. We welcome you to explore the club and enjoy what we have to offer: 18 world-class holes of golf, a driving range, state-of-the-art fitness facility, indoor and outdoor tennis courts, sparkling pools, a sports bar and lounge, plus casual and fine dining opportunities. 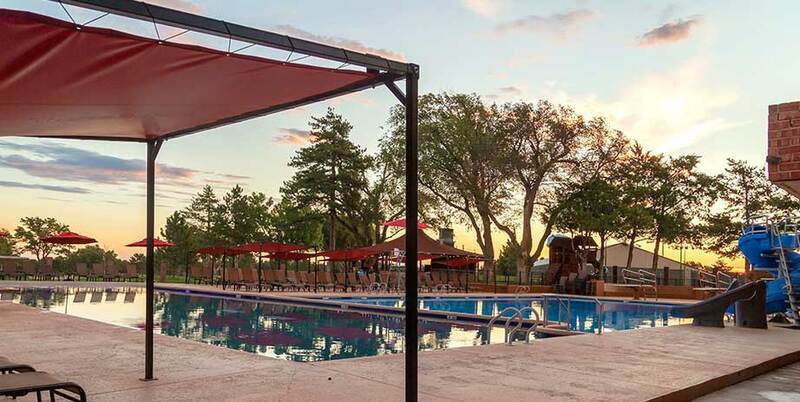 World-class amenities with personalized service in a fun, friendly, and private atmosphere is what you can expect from the Amarillo Country Club. At 100 years old, the Clubhouse at Amarillo Country Club is a stately building surrounded by lush golf greens. It maintains a traditional atmosphere, but is versatile enough to accommodate your entertainment needs. 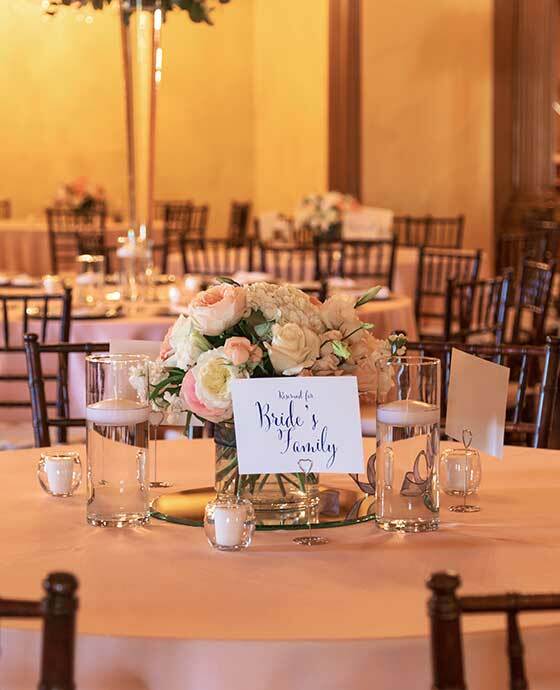 Ever-elegant, the Amarillo Country Club has played host to grand receptions and lavish events for over 100 years. Accommodating everything from small gatherings, to upwards of 300 guests, it is the premiere venue for those seeking five-star service in a sophisticated setting. 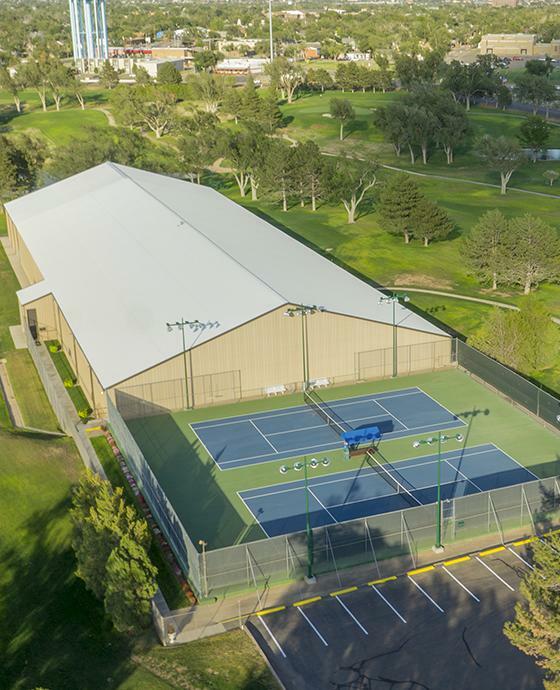 The Amarillo Country Club features 5 indoor hard courts, with an outstanding upstairs viewing area. All indoor courts are heated and cooled year round, and boast exceptional lighting. Another 2 hard outdoor courts with premium lighting provide players with outdoor play. The facility at ACC features a championship 18-hole layout which was completely renovated in 2012 by 5 time PGA Tour winner D. A. Weibring and Golf Course Architect Steve Wolfard. The course is tree lined with lush cool season fairways and Bentgrass greens. The club also features a fine driving range and practice facility, a fleet of 60 golf carts, and a well stocked pro shop ready to meet the needs of all who come to play. The Amarillo Country Club is proud to announce the recently renovated state of the art Wellness Center. It is fully equipped with cardio equipment, weights, circuit machines and plenty of free equipment pieces to keep your blood pumping. We offer cutting edge group fitness as well as personal training programs designed to accommodate all your fitness needs. And to continue in our tradition of excelling above and beyond, we are now introducing our very own Wellness Coaching to extend your physical transformation into the reaches of your mind, inner body and soul.